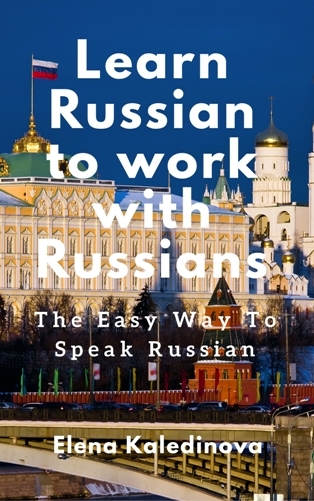 Very practical introduction into Russian language and Russian (Business) Culture. After studying this booklet, you are able to survive in the Russian subways / metro, order a dinner, do not get lost in the city, greet people in a polite way. And understand that PECTOPAH means Restaurant! Also the link to the website is very useful for exercising the beautiful Russian language!